Policein Litchfield, New Hampshire are warning parents to check their children's social media after several young girls recieved lewd messages from a stranger. 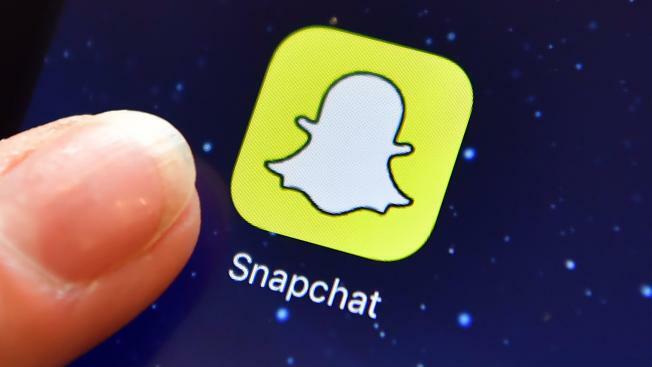 Parents in Litchfield, New Hampshire are being warned by local police and the school district to pay close attention to their children’s social media. This after several middle school girls say they received lewd photographs through the popular social media app Snapchat. "It’s very scary," said parent LaDonna Pedersen. "You just don’t know who is out there, and who’s trying to reach out to your children." The school district sent out an email Friday alerting parents of the racy photos being sent out to students. When Snapchat is on a certain setting, the user can be contacted by anyone, not just their friends. "When we did the setup we did it together," said Kelly Komenchuk, whose 10-year-old son just got a cell phone as well as Snapchat. "So I made sure that all the settings and all that good stuff, we did it together so I knew what he was looking at. I know who he was adding as friends." School officials say in the case being investigated the stranger exposed himself in photos. Parents are being asked to speak with their children about safe practices on the internet and social networking sites. "It’s very manipulating for the younger crowd," said parent Jayne Sly. Police say they are trying to identify who sent the photos, and they’re urging parents if they hear or see anything suspicious on their kids’ cell phones or social media to come forward.